For decades our internal finance rental provision has benefited businesses both large and small. From one truck users to multi-national companies, our bespoke agreements provide for your preferred payment terms, length of contract and agreed options for flexibility. 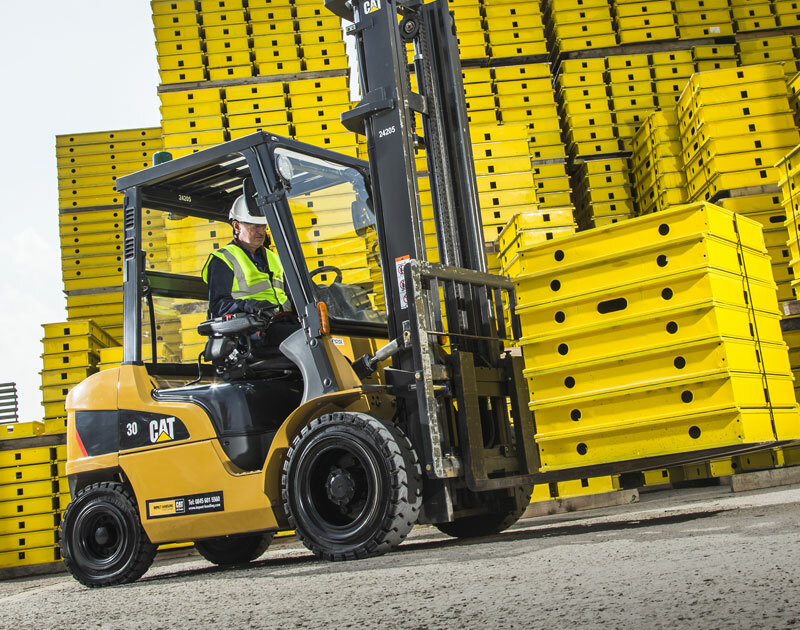 Impact has developed an industry leading range of flexible finance solutions that enable you to finance and maintain a younger, more efficient and more responsive material handling fleet. 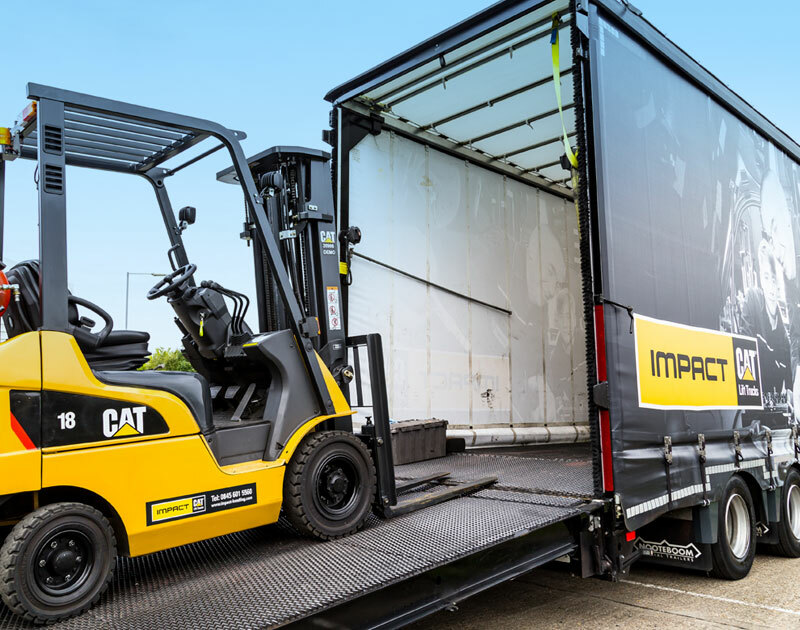 One that provides ongoing flexibility to adapt to your logistics needs – optimising your operation whilst minimising fleet costs and carbon footprint. Impact have no arrangements with third parties or external finance houses, you deal directly with us. This unique agreement means flexible contracts and easier fleet changes are possible without penalty. As your businesses needs change which may affect your application, rendering your current trucks unsuitable, we will work with you to make the changes necessary to have a more fit for purpose fleet. We offer flexible terms with contract lengths to suit your equipment needs, now and in the future. Because there is no capital outlay, contract hire makes it easy to plan financially, as you simply pay pre-determined monthly installments. The risk of ownership, such as residual values, lies firmly with us and the trucks are regularly maintained and therefore reliable.